Our close relationship and pricing with each carrier offers you a myriad of shipping options to choose from. 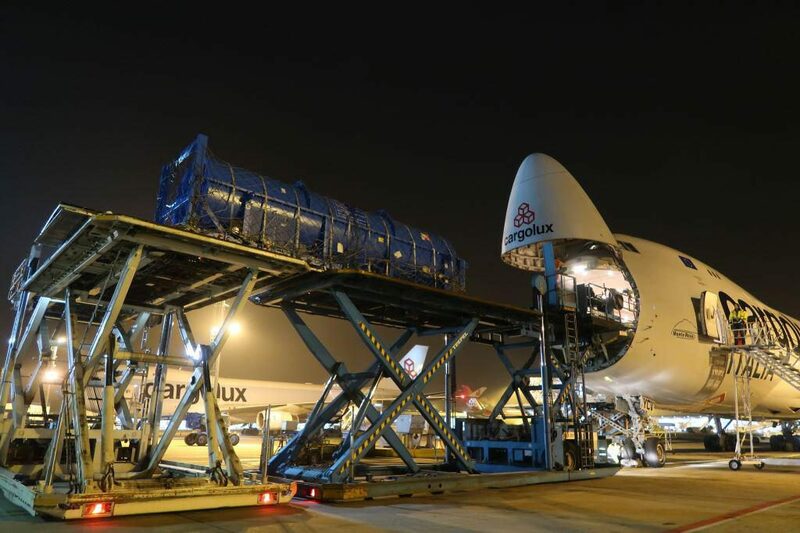 Nearly all items of cargo are transported at some stage of their journey along the world’s roads. Our clearance experts have an in-depth understanding of local conditions and regulations. 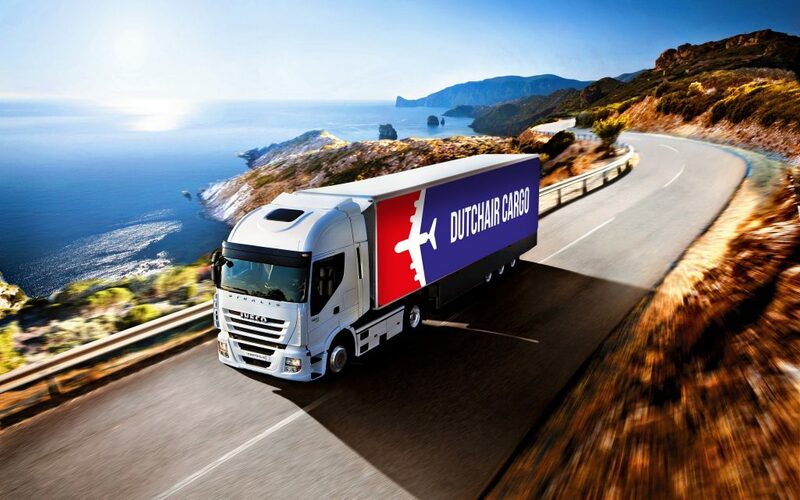 DutchAir Cargo is an independent logistics service provider based in The Netherlands. We provide services in the field of freight management and facilitating a “total supply chain” solution for global logistics. DutchAir Cargo provides effective solutions through a global network with a focus on local customer requirements. 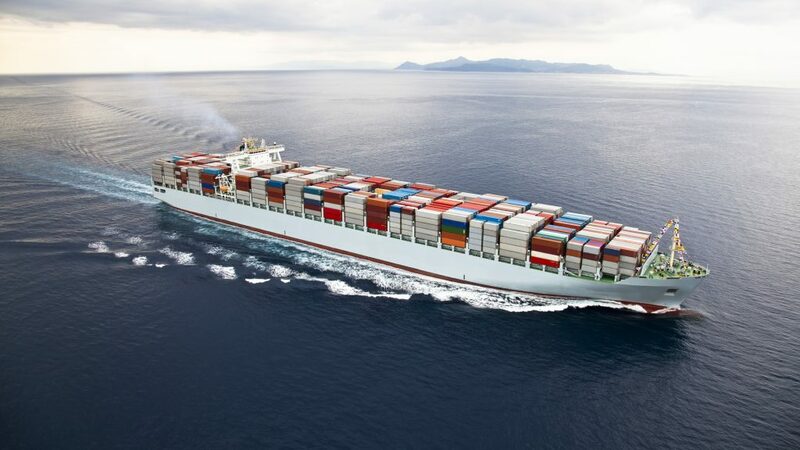 DutchAir Cargo is a dedicated team of international freight forwarding professionals going the extra mile for our clients. We operate in a highly competitive market and are committed to offering the best value in the business. Time and again we aim to exceed your expectations.